Valentine's Day $550 Giveaway! 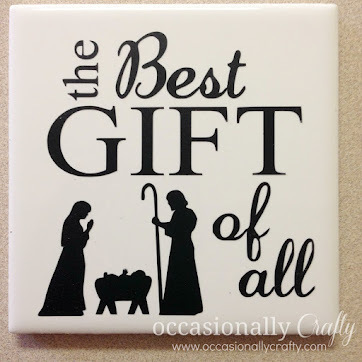 | Occasionally Crafty: Valentine's Day $550 Giveaway! Well, while we've been experiencing near-record heat here in Phoenix, with the weather that most of the country has been having, it seems like this Valentine's Day will be perfect for cuddling up with someone you love, watching your favorite romantic movie and sharing a giant size box of chocolates. Perhaps you have something a little more grand in mind. A getaway for you and your significant other to a posh hotel or dinner at a 5 star restaurant. Well, we've teamed up with a group of amazing bloggers for a $550 Giveaway to show our readers a little love and to try and help one lucky winner make their Valentine's Day wishes come true!! 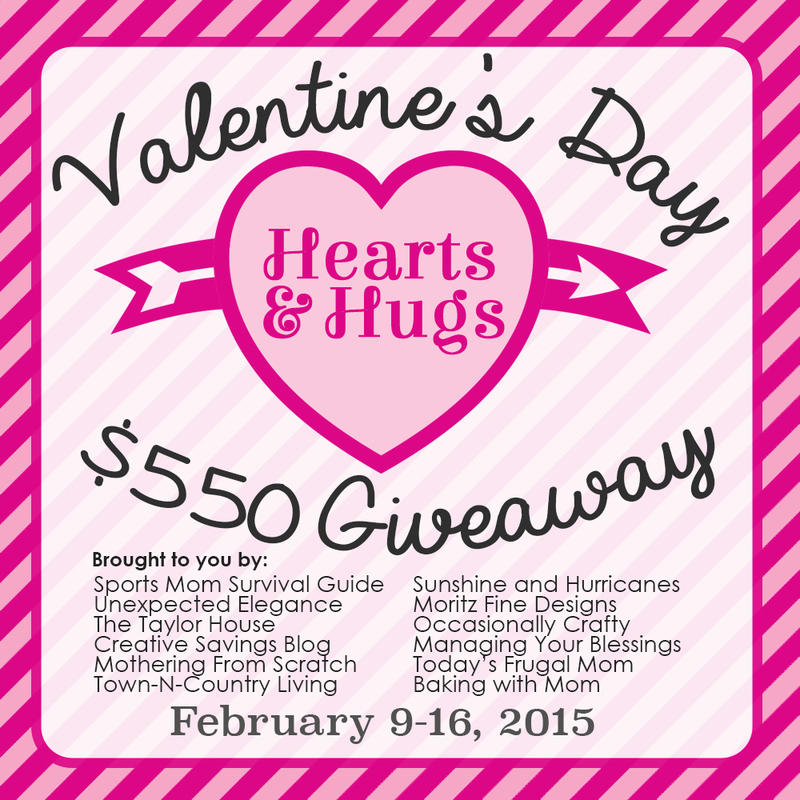 We've provided lots of different ways to earn entries into our Hearts and Hugs $550 Giveaway. The more ways you enter the better your chances of being the BIG giveaway winner. Plus, along the way, you'll also be delighted to discover amazing posts about all things Valentine's Day from this group of talented bloggers. Did you see our Cherry Chip Cookie recipe? 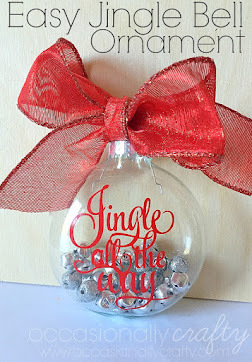 There's also some fun crafts to make, romantic date ideas on a budget, valentine's decor and even a few gift suggestions. Also, make sure to follow my Valentine's Day Pinterest Board for even more great ideas! 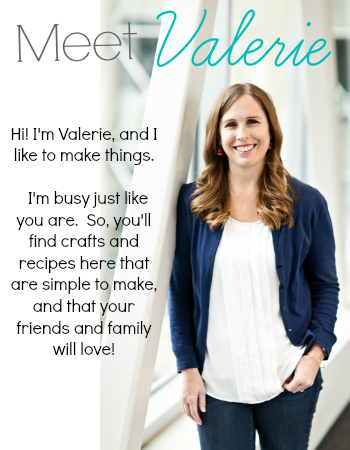 Follow Valerie (Occasionally Crafty)'s board Love day on Pinterest. Alright, so what are you waiting for?! Go enter now to win $500 Cash and start thinking about how you could play cupid with all that cash !!! Good luck and Happy Valentine's Day! 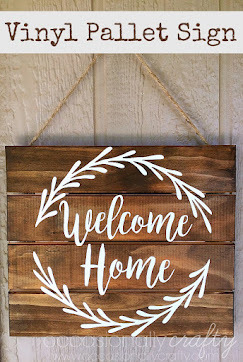 Be sure to stop by the blogs often this week as there will be so many great posts you won't want to miss. Plus, the more times you enter the better your chances of winning the $550 Cash Giveaway!!! What a nice giveaway! I just linked up. Thanks! Amazing giveaway! I will be linking my Valentines Day Gift post on Wednesday! what a great giveaway! happy valentines day!! I envy the person who wins this giveaway! I hope I win!! There are so many fun things to do this year on Valentines! I'm over here in Texas sweating in the heat wave, too. The joys of living in the south. Great giveaway! I would love to win it!